Celebrate beautifully. While December birthstone earrings make a lovely gift for those celebrating a birthday, these swiss blue topaz earrings will be cherished all year long–no matter when your birthday is. Time to celebrate! 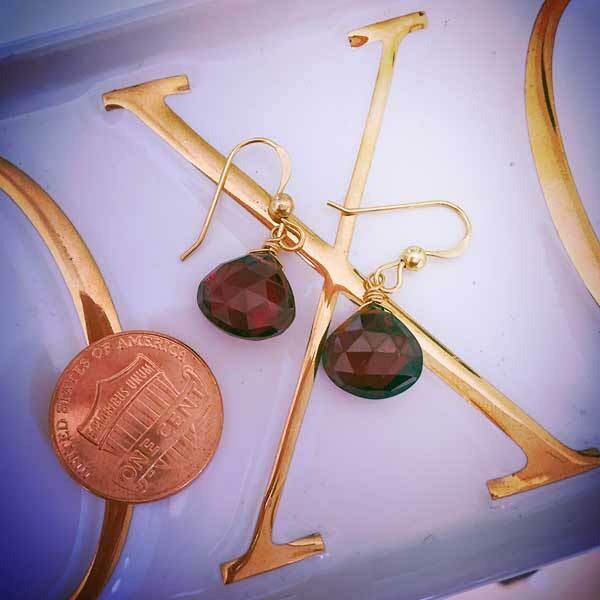 Ring in another year of you with these stunning December birthstone earrings. 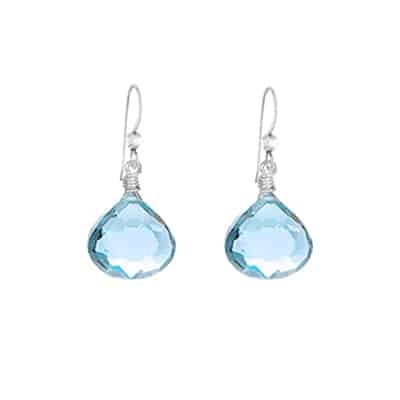 Swiss blue topaz are displayed in a classic drop on these always-stylish earrings. 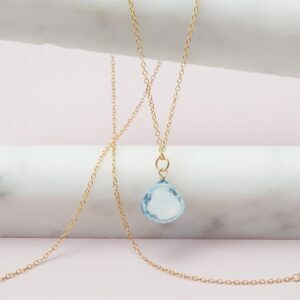 While Decemcer birthstone earrings make a lovely gift for those celebrating a birthday, these swiss blue topaz earrings will be cherished all year long–no matter when your birthday is. 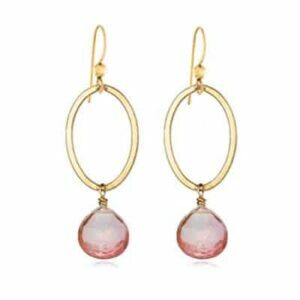 Swiss blue topaz earrings – always a perfectly posh pair.